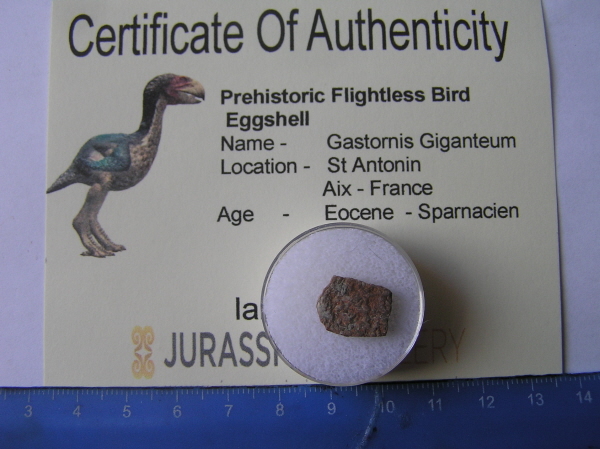 This is for 1 piece of Gastornis Giganteum - Prehistoric Bird eggshell. The Gastornis was a large flightless bird that lived in the Eocene Era - between 56 and 33 Million years ago! 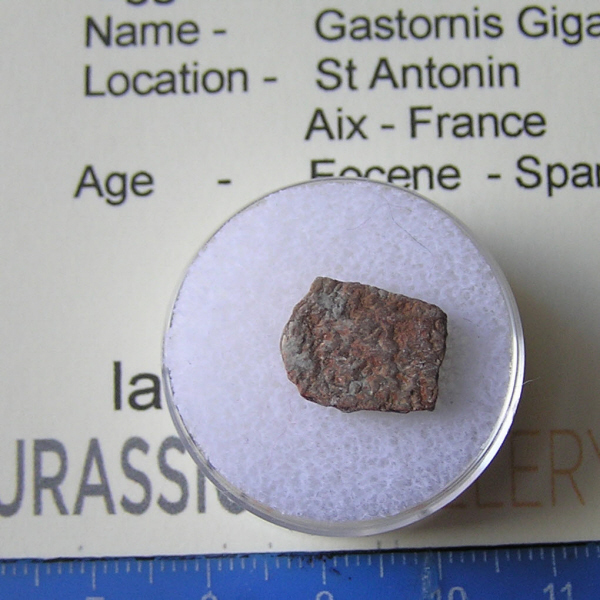 The fossil was collected in St Antonin in the Aix De Provence region of France.